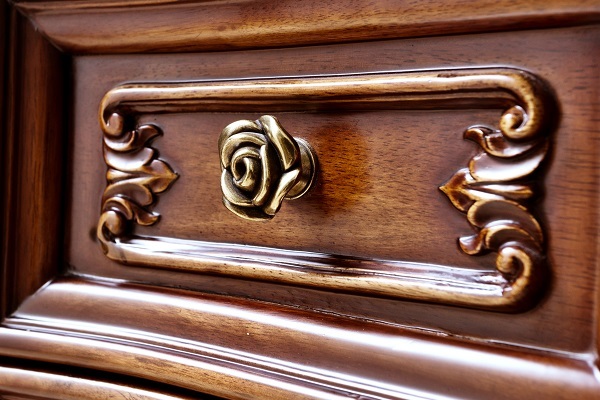 When homeowners and businesses need an experienced reupholstery team to repair their furniture and woodwork, they call in the professionals at Bautista Upholstery & Refinishing. Our fully trained technicians stay up to date with the latest techniques in furniture repair and upholstery refinishing. We know how to enhance the natural beauty of your furnishings by using the best quality materials available. At Bautista Upholstery & Refinishing, we can even accommodate furniture projects that require a greater level of finesse, including chair caning, rush seat weaving, and hand press French techniques. When you select Bautista Upholstery & Refinishing for your next reupholstery project, there’s no detail that will be overlooked. 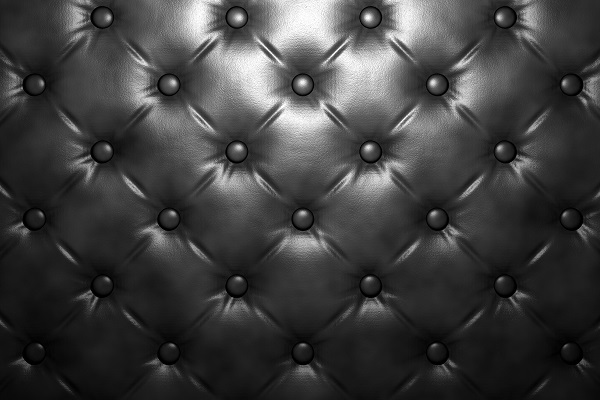 If you have any questions regarding our upholstery services or if you would like to discuss your next project, contact us at 610-444-3820 today! Bautista Upholstery is a reupholstery shop offering furniture repair and more to West Chester, Kennett Square, West Grove, Chadds Ford, Chester Heights, Avondale, Toughkenamon, and surrounding Philadelphia, PA communities.